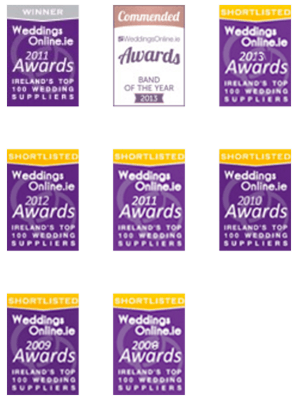 The most positive CLIENT-ORIENTATED wedding and party band in Ireland, Harlequin’s aims and goals are wholly focussed on ensuring our customer’s event success. The word ‘no‘ is not in the vocabulary we use. At every stage of the experience we exceed highest expectations guaranteeing our client the NIGHT OF THEIR LIVES. Our AIM is to give our client value for their entertainment investment. Harlequin won’t quit Entertaining until we know 100% satisfaction has been achieved and that your guests are exhilarated, enthused, exhausted. 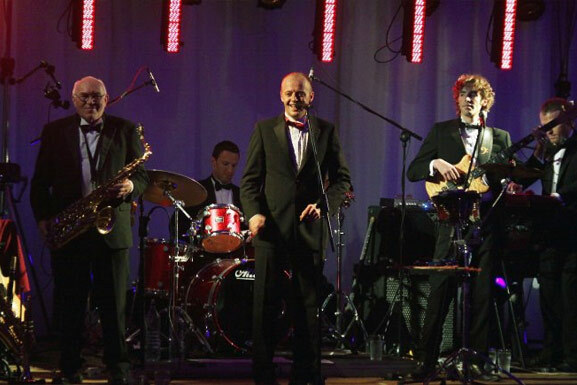 Currently the TOP PARTY AND CELEBRATION BAND IN EUROPE Harlequin are dedicated to maintaining our 100% success record. Our GOAL for 2013 and 2014 is to further establish our act as the undisputed number 1 live-music entertainment provider in Europe. And we’re doing just that. 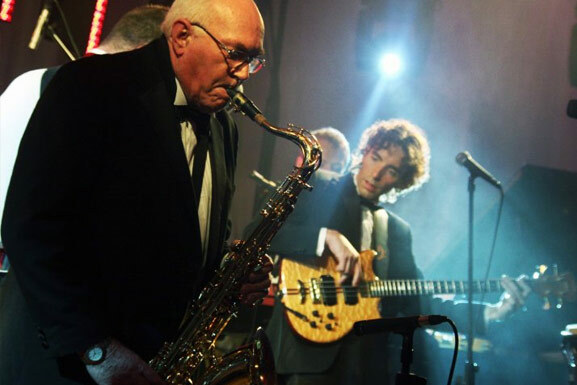 In 2014 so far we’ve played at family events for a King and two Royal Princes at their private family celebrations and we’ve been invited to play at the weddings of two premiership footballers and a royal Prince. We’ll play anything from ACDC, Mumford and Sons, Bruce Springsteen, David Bowie, Prince, The Killers, The Kings of Leon, Davis Guetta, LMFAO, One Direction, Take That, The Wanted, Bryan Adams, Bon Jovi, The Rolling Stones, Toto, Stevie Wonder, Michael Jackson, Van Morrison, The Police, Fleetwood Mac, Dire Straits, J-LO, Calvin Harris, Flo Rida, Beyonce, Rihanna, Katy Perry, Fleetwood Mac, Steely Dan, The Beatles, Paolo Nutini, Avici, The Kinks, The Stone Roses, Blur, Oasis, Radiohead naming but a few… And our repertoire includes most chart-hits from since the 1960 and most hits from the Rock, Pop, Soul, Country, Swing and Dance genres. We also play every cheesy wedding song ever written… If that’s your taste of course!! Talk to Our Manager Today! Get in Touch Today!